Why let the kids have all the fun at camp this summer? Snow Mountain Ranch has a brand new Women’s Adventure Camp just outside of Granby, Colorado, just for adventurous women. 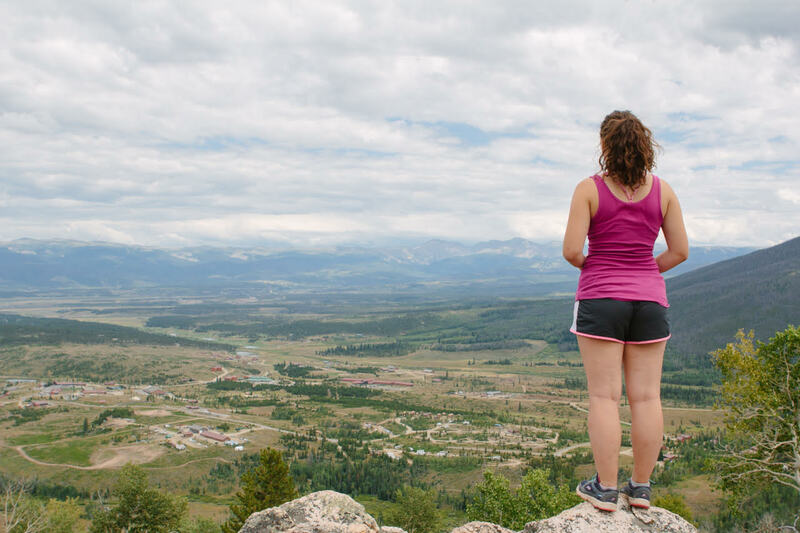 On August 19–21, Camp Chief Ouray will host a program for women 18+ years of age to teach them adventure skills and give them time to play in the outdoors. 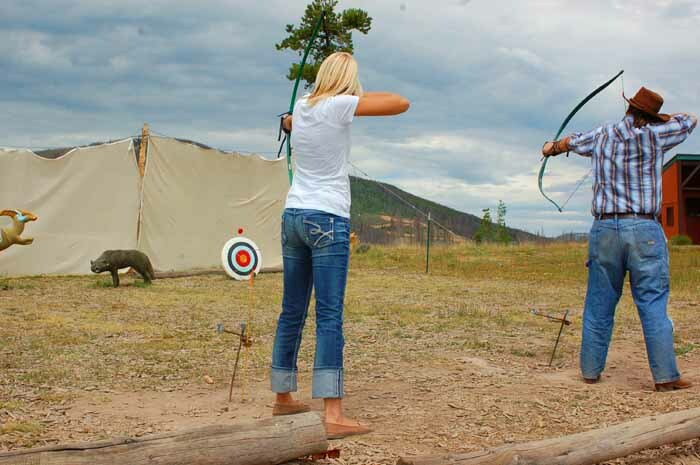 Activities include archery, mountain biking, hiking, back country skills, canoeing, climbing wall, high ropes course, riflery, swimming and zip lining. Evening adventures will include campfires and s’mores (of course! ), and campfire cooking with overnight camping. Right now women who sign up with 3 friends all receive $15 off registration. 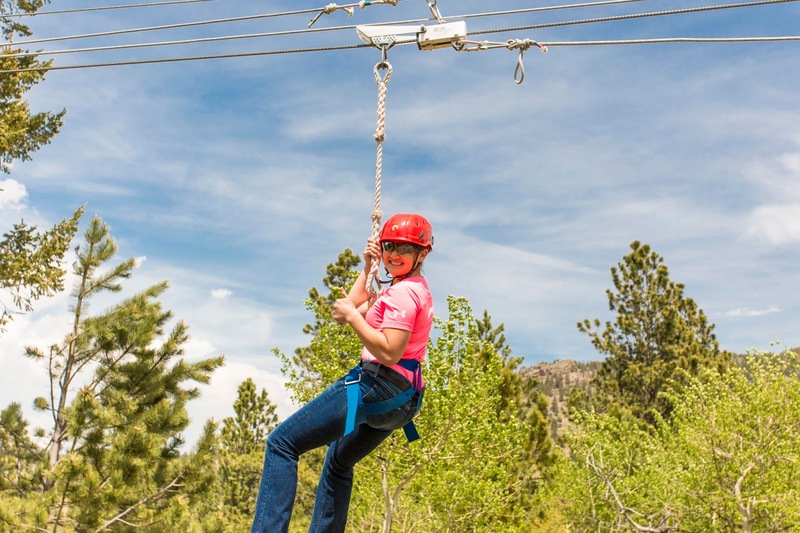 This is the perfect active girlfriends' getaway for Colorado moms!